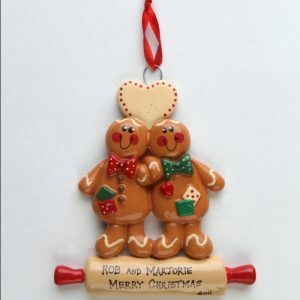 This gorgeous ornament makes the perfect gift to give to any loving couple! 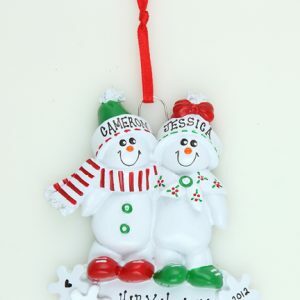 Makes a cute decoration for the Grandparents too! 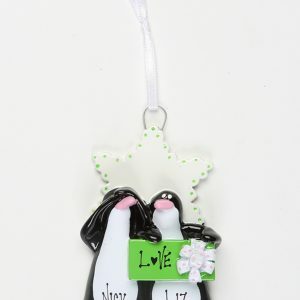 Measures 11cm high x 8cm wide and is made of resin.